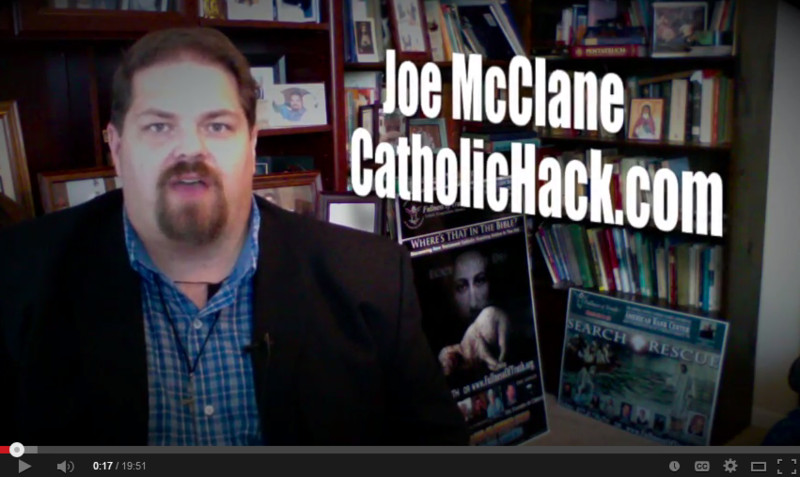 The Blog – Page 2 – Joe McClane | Catholic: Author, Speaker, Evangelist & More! Abram and the smoking fire pot! 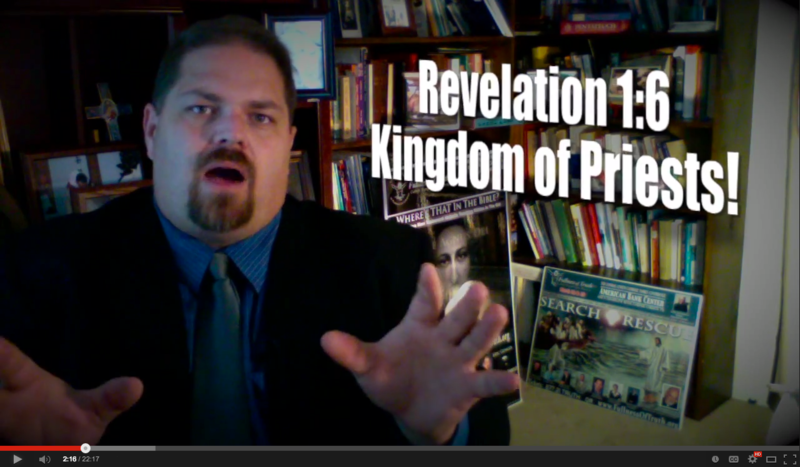 Video Episode 5 of “A Journey For Men Through Salvation History.” How’s your faith? Better than Abram in Egypt I hope! The Hacker’s Club is coming soon! Want exclusive content? 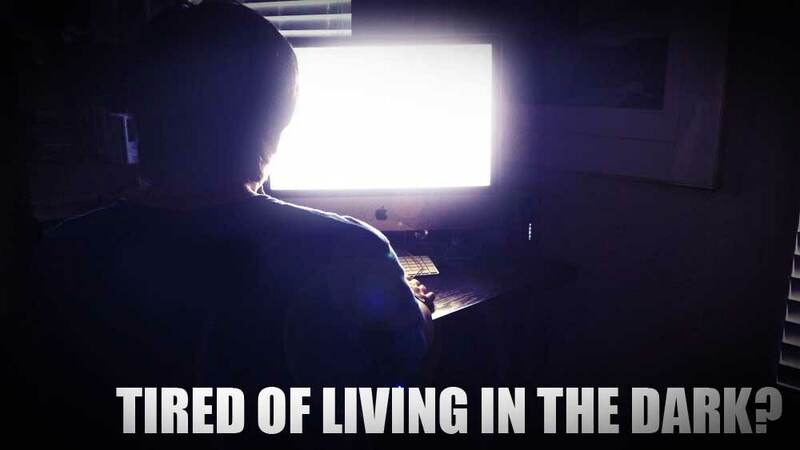 Join the Hacker’s Club and gain instant access! 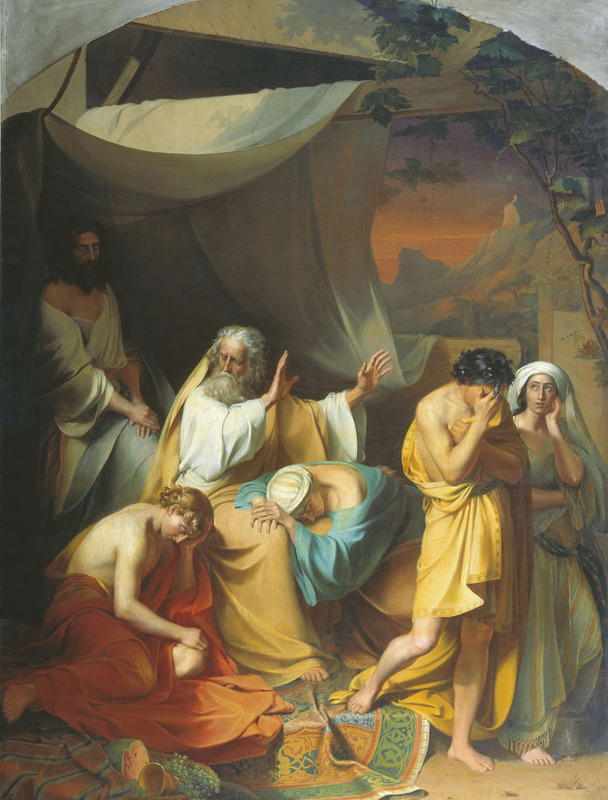 A Journey For Men Through Salvation History – Noah And The Forbidden Fruit! Grow Closer To the Heart of Jesus… Through Mary His Mother! 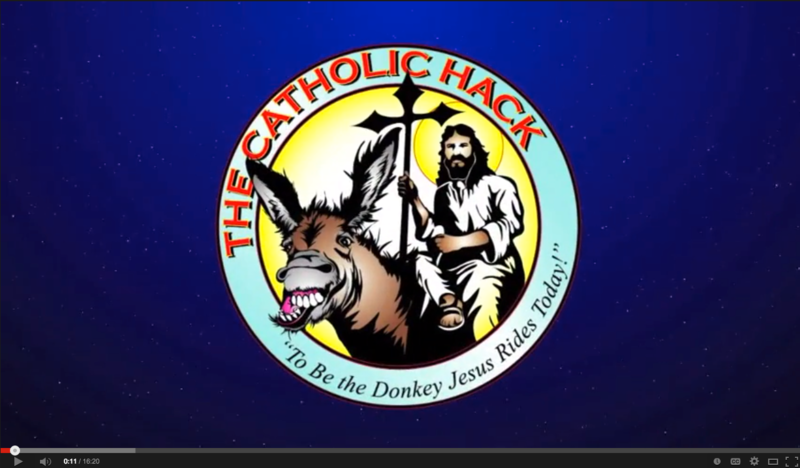 I’m on EWTN TV… well… sort of. 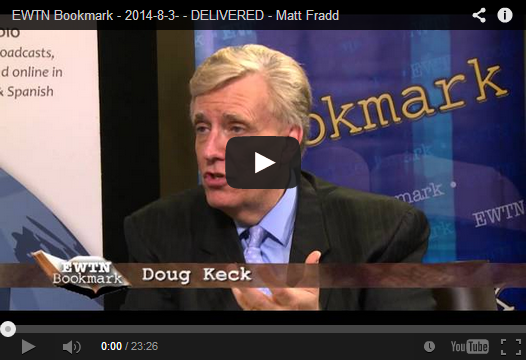 The book Delivered was on EWTN’s Bookmark with Doug Keck. It was cool to hear them discuss my journey from slavery to son-ship. 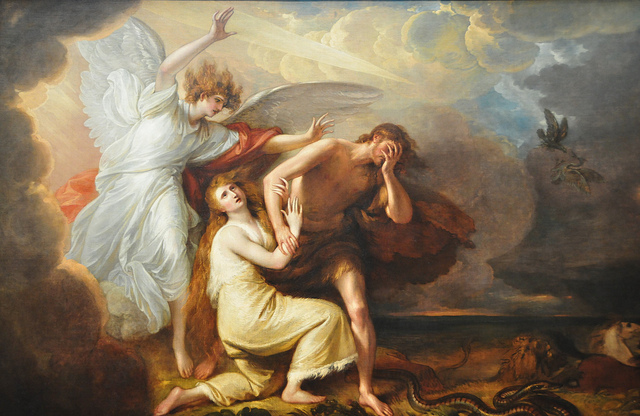 We are looking at Adam’s first encounter with the “Ancient Serpent” and analyzing his failure to apply it to our own lives. 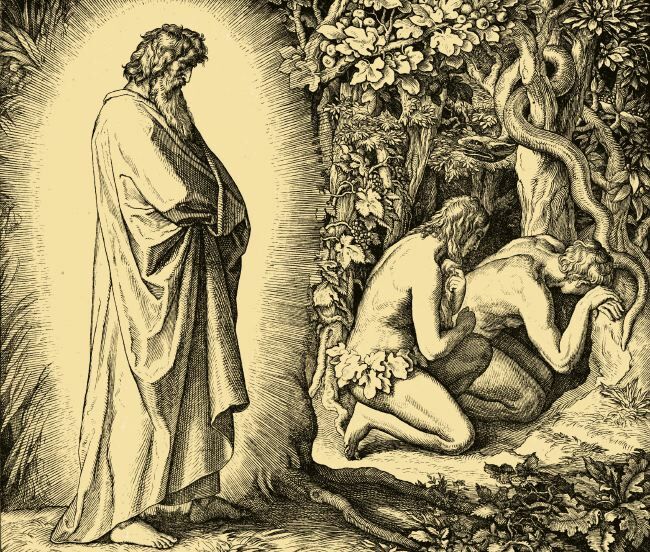 Video episode 1: we are looking at Adam’s role in the Garden (Genesis 1 & 2), as Priest, Prophet, and King. Leader, Protector, & Provider.